The betting market for Man Utd vs PSG has a very different look about it compared to when it was first priced up minutes after the draw was made for the Champions League round of 16. Man Utd are a changed team following the appointment of Ole Gunnar Solskjaer which has seen their price come in and PSG’s lengthen. Solskjaer’s dream start to life in the hot seat at Man Utd continued on the weekend. They were the most comfortable of winners against Fulham despite the six changes that Solskjaer made showing that he had at least half an eye on Tuesday’s match at Old Trafford. The fact that they could win whilst resting the likes of Marcus Rashford, Jesse Lingard and Alexis Sanchez will do very good things for Man Utd’s morale which was already sky high. The same is not true at PSG. Thomas Tuchel is coping with something of an injury crisis which got worse on the weekend when Edinson Cavani limped off during the 1-0 win over Bordeaux. Tuchel is also dealing with problems off the field including the media circus that always follows their most high profile players. 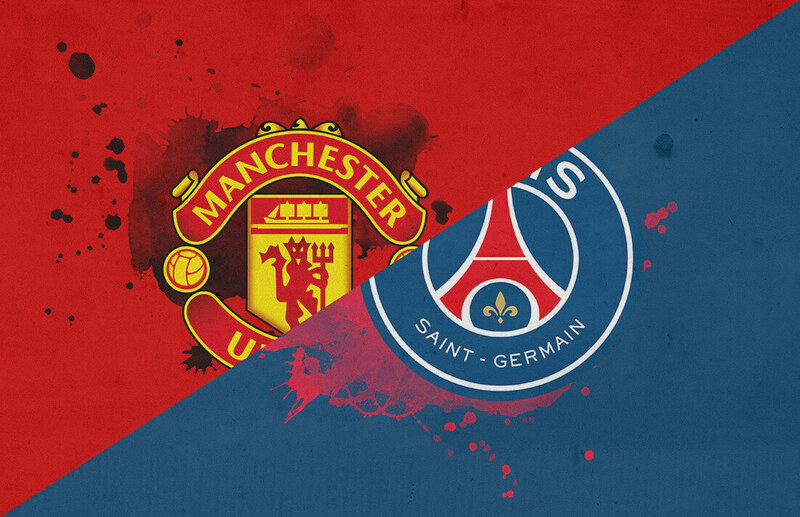 The question is whether PSG’s superstars will pull it all together for this meeting of two European giants or if Man Utd’s form will transfer to the Champions League. 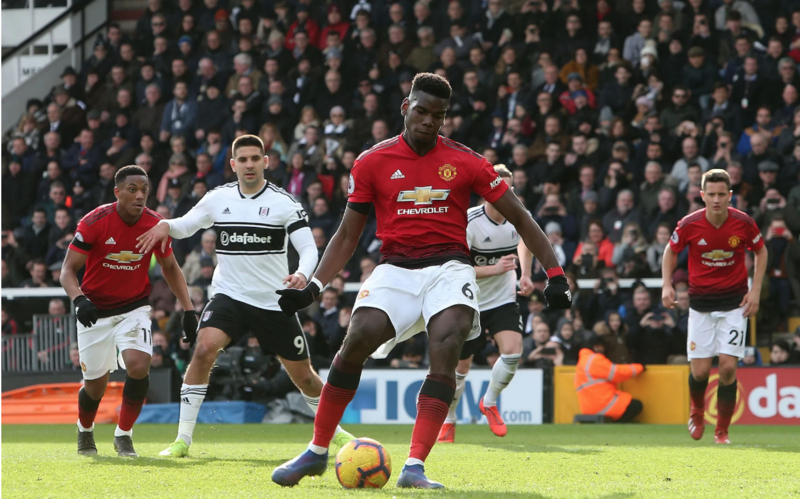 Paul Pogba scoring his second and Man Utd’s third in the 3-0 win over Fulham. Those Man Utd fans who are trying hard not to get carried away by the early days of Solskjaer’s time in charge have pointed out that the big tests are yet to come. The vast majority of their recent wins have come against teams they should be beating on paper and they had to rely heavily on David De Gea during the win over Tottenham. As unfair as it may be to take anything away from the job that Solskjaer has done at Man Utd, there is no doubt that the next fortnight promises to be his biggest challenge to date. Chelsea await in the FA Cup on Monday night before the derby match against Liverpool the following weekend. There can be no resting players for those big matches to come though. PSG are one of the favourites to win the Champions League outright, are used to winning and will relish the chance to shine on this big stage. United are immeasurably better going forwards than when Mourinho was in charge but there is much room for improvement in defence. PSG have more than enough attacking talent to exploit any defensive errors from the hosts. They’ll need to do just that as Man Utd are near certainties to score. Therefore, the best betting option from this one is both teams to score at 4/7 with bet365. If you fancy Man Utd to capitalise on their home advantage in what should be an exciting match then a bet on the home side winning 2-1 may be in order at 8/1 with Betfred. We are sure that there will be goals in this for both teams but neither manager will want things to run away from their team in the first leg so will have plans to keep their opponent at bay and maybe even shut up shop if necessary. It’s highly unlikely that we’ll see a repeat of the 3-2 loss that PSG suffered against Liverpool on their last trip to England. In fact, Tuchel will probably see a 2-1 loss as a fairly decent result as PSG can turn that around at the Parc Des Princes especially with an away goal. PSG lost on their last trip to England with Neymar. How will they fare without him? There is one big name missing from the First Goalscorer market. 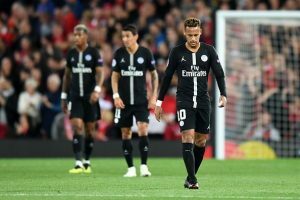 The absence of Neymar through injury obviously makes things tougher for PSG even if Solskjaer claimed that he is disappointed not to be facing the Brazilian superstar. PSG’s riches means that they do have top class replacements for Neymar but a lot of pressure will be heaped on the shoulders of Kylian Mbappe to score the goals PSG need to progress to the quarter finals. If Mbappe is PSG’s most likely scorer then Marcus Rashford is Man Utd’s. Officially it was a dead leg that kept him out of the Fulham match but Solskjaer was clearly taking a cautious approach to his striker’s fitness. Rashford has flourished playing through the middle for United in recent weeks and is the man to back to score first at 23/4 with 888Sport.